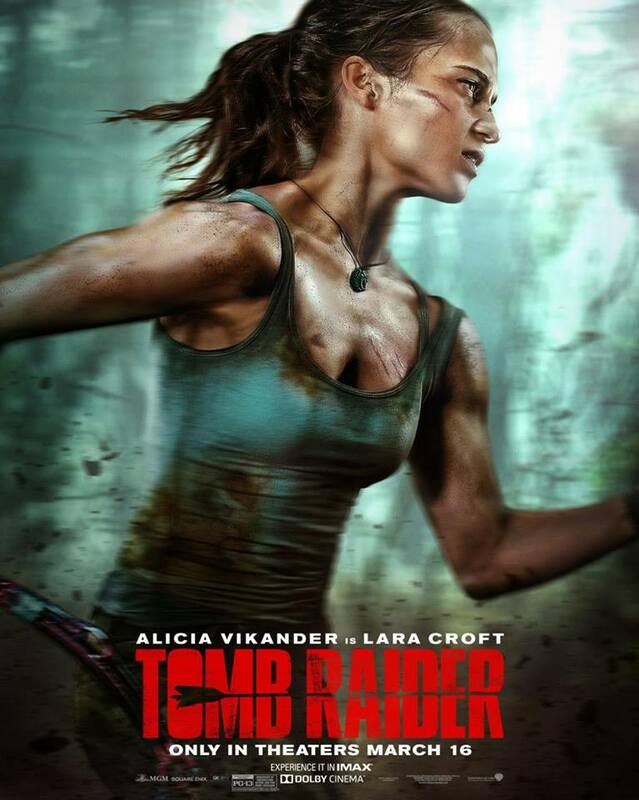 The Vern visits great ladies and reviews Tomb Raider(2018) , A Fantastic Woman. and Thoroughbreds | The Vern's Video Vortex. Before I begin my thoughts on this feature which recently won the Academy Award for Best Foreign Language Film. I should mention that two of my best friends are transgender. 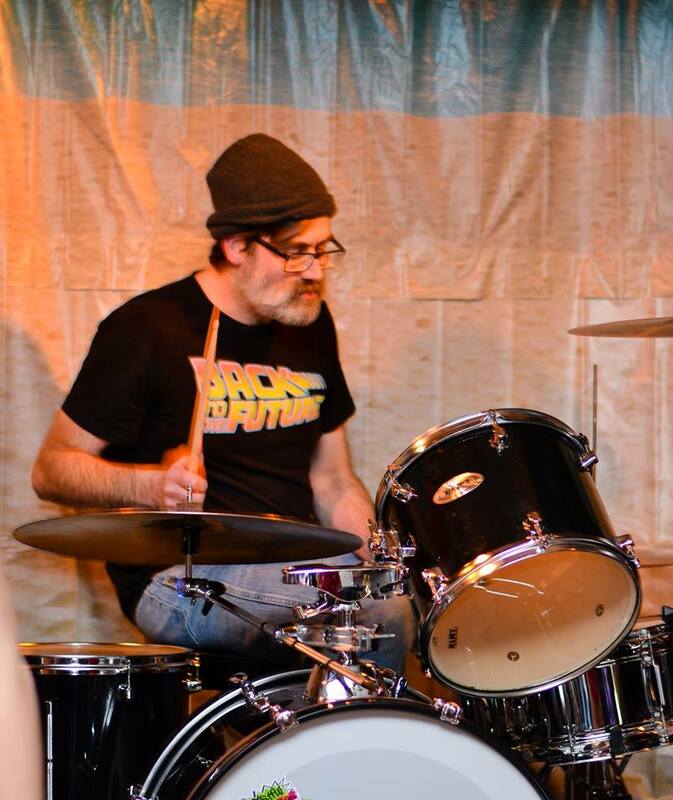 One of them fronts the band I play drums for and in all honesty is a way better film critic than I will ever be. She is the one that always tells the best jokes at parties and never has an issue breaking the ice when standing around a bunch of strangers. The fact that she is trans once crossed my mind only once and that was the day I first met her at a bar. She was there with other friends I knew and being a kid raised in the suburbs. I was not used to seeing someone like that. My parents always taught me to always to respect others, but when you’re young. Your mind can be somewhat influenced by your peers and what you see in the media. When I was a lot younger I looked at the trans community as some sort of mental disorder like Norman Bates in Psycho. I thought it was just nothing more than just sexual perversion. After that night in the bar with my friends and her., everything changed. I have met other great trans women and men who are freaking awesome people. I even brought a few conservative friends to meet the lady I’ve been describing and they think she is awesome. The topic of her being transgender never came light and they are all still friends with each other. 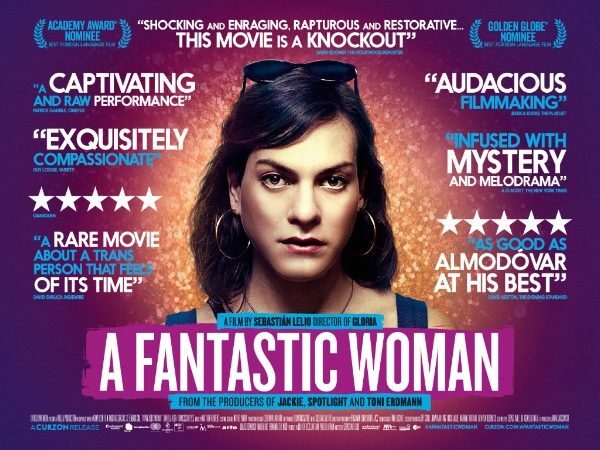 This entry was posted in Uncategorized and tagged a fantastic woman, alicia vikander, Anton Yelchin, anya taylor joy, Ex-Machina, lara croft, movie revews, olivia cooke, psycho, Review, the shape of water, thoroughbreds, tomb raider, transgender. Bookmark the permalink. I haven’t met any trans people, it sounds like those you know are nice. A few years ago I was blown away by Laurence Anyway which is a transgender film by up-and-coming director Xavier Dolan with great performances+soundtrack.